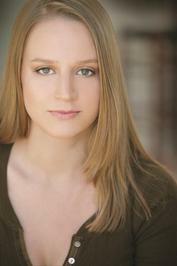 Angela Dawe is an actor and improviser working with the Annoyance Theater and Second City in Chicago. Originally from Lansing, Michigan, Angela's career has encompassed stage, television, and film work, in addition to award-winning audiobook narrations, which include young adult, suspense, romance, and historical fiction titles. Is this you? Let us know. If not, help out and invite Angela to Goodreads.